Laser therapy is a painless, non-invasive way to help your pet feel better and heal faster. You want your cat or dog to feel as comfortable as possible. So do we! That’s why our veterinarians are happy to offer cat laser therapy and dog laser therapy to Castle Rock and Denver-area pet families. Pet laser therapy helps reduce pain and inflammation. And it can be quite effective, especially when combined with other therapies or medications that attack swelling. Laser therapy uses light treatment to stimulate your pet’s cells to heal themselves. It increases oxygen and blood flow to the targeted cells. This can help remove swelling, reduce pain and accelerate the healing process. We offer a special package of 25% off six laser therapy sessions. Our team welcomes pet families from across Castle Rock and Denver. And we’re happy to coordinate with your regular veterinarian. Call today to get these savings: 303-688-3757. Our laser therapy sessions vary slightly, depending on your pet’s needs. 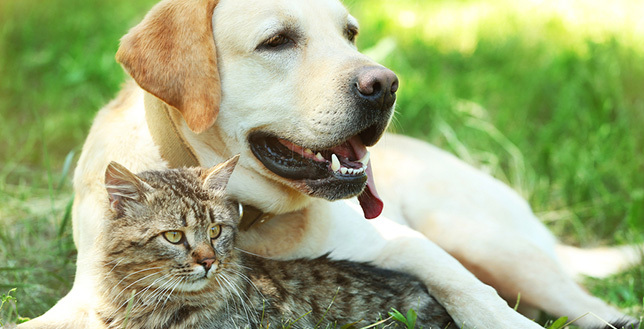 Let’s say your cat or dog is visiting our veterinarians for surgery or for a tooth extraction. 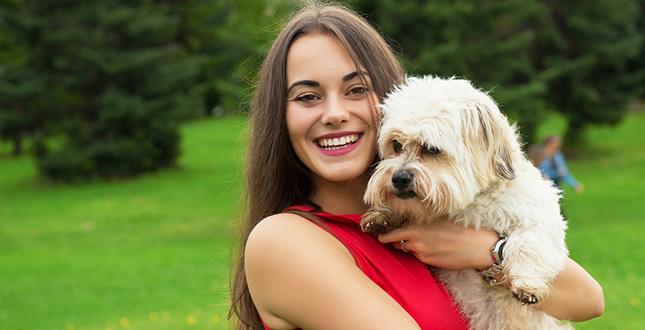 Before the procedure, we’ll ask you whether you want to speed up your furry friend’s healing. If you do, we’ll perform the laser therapy post-surgery or post-dental work. If your cat or dog has pain from a muscular-skeletal issue (such as hip arthritis or lumbar pain), we’ll typically try to pinpoint exactly where your pet’s pain is. We may do x-rays first, so laser therapy has the best chance of working. If you’re visiting us for another reason, we may simply start with a consultation. We can provide laser therapy during this first visit. Usually, laser therapy treatments run five to 20 minutes, depending on the body area we’re targeting in your cat’s or dog’s body. If you’d like to be present, we’ll perform the treatment in the exam room when possible. 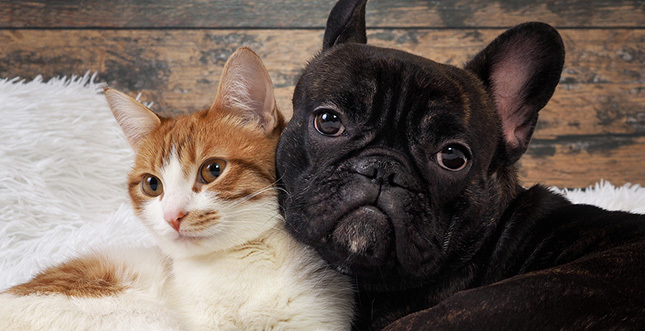 We want you and your pet to feel comfortable. Again, it depends on your cat or dog. If your furry friend has a chronic issue (such as arthritis), there needs to be some ongoing consistency to your visits. Otherwise, your cat laser therapy or dog laser therapy won’t be as effective. The pain and swelling will come back. If your cat or dog has an acute injury (such as a hyper-extended paw), we may start off with six sessions, twice a week. As your pet feels better, we’ll spread out the frequency. You can expect periodic follow-up visits too. We want to make sure your pet is moving better. Does laser therapy make sense for your cat or dog? We’ll share upfront, cat or dog laser therapy isn’t a cure for everything. It’s also most effective when used in combination with medication or other therapies that reduce inflammation. Want your dog or cat to feel better?